This is a long overdue review. 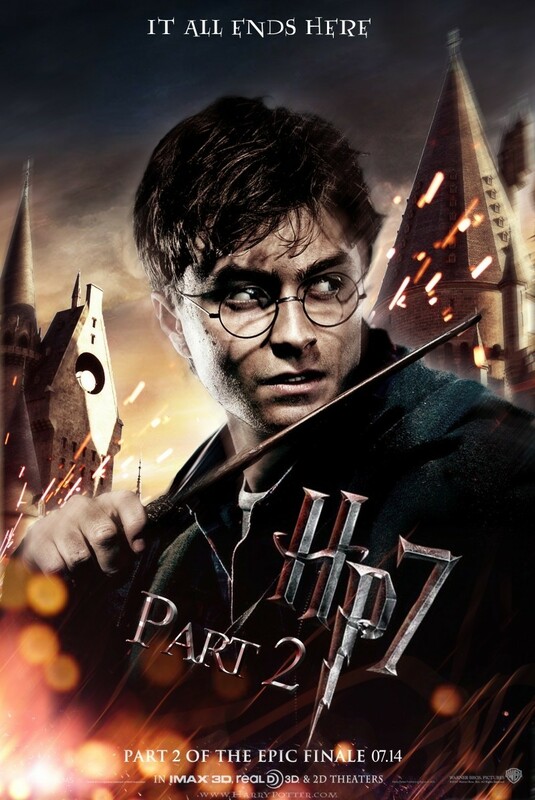 I was able to watch the epic finale of the Harry Potter series on the 2nd day of its worldwide release. It was probably one of the most anticipated movies of this year. I even had to reserve a ticket a week before just to make sure I could get a decent seat. Anyway, I could not help but compare this movie to its first part which was released last year. I think the first part of the Harry Potter and the Deathly Hallows movie was more intense and more action packed. Plus, it ended with this feeling of strong anticipation for its second half. Harry Potter and the Deathly Hallows Part 2 seemed to have a different overall feel than that of its first half. I totally could feel how it tried to close down all the excitement and intensity by focusing more on the emotional side of the story. It gave more attention to the characters and how they have developed since the first movie. It was good because for me it completed the whole Harry Potter experience. The whole story and movie was good but I personally think it was not that great. I'd give it a 7 because I'll probably remember the whole series itself than this last movie of the franchise. However, it still think it did not fail as an epic finale for an amazing series. Harry Potter was a good 10 years of my life by the way. That is already half of my life as of this writing. Thank you J.K. Rowling for a writing a wonderful story that became part of my life. Thank you, Harry Potter.